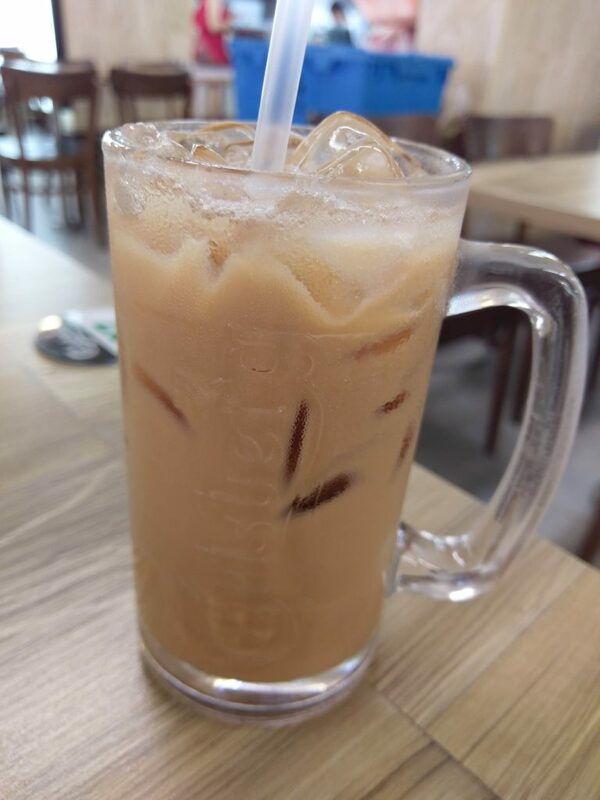 Teh Peng (Teh = Tea, Peng = Ice) is a drink you can get in Kopitiams, which is Iced Milk Tea, usually made with Lipton tea, sweetened with sugar and condensed milk. 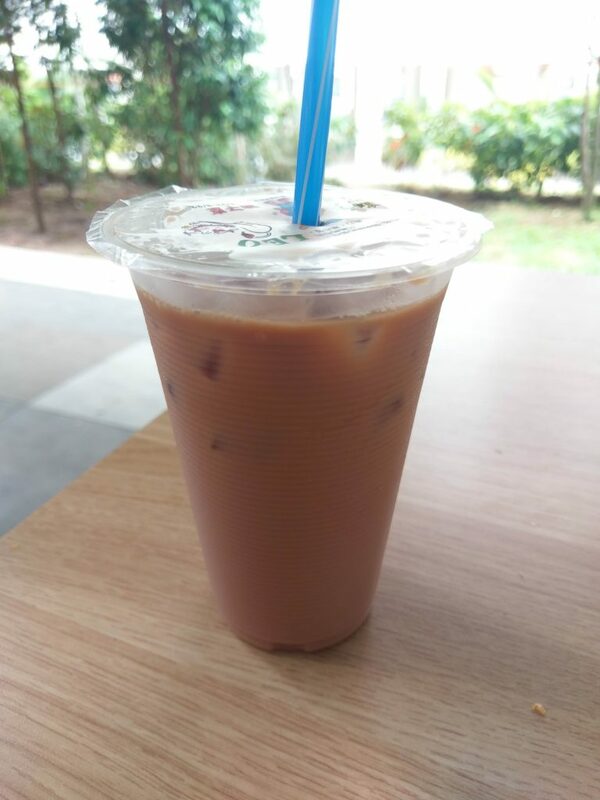 As Teh Peng is a drink that I regularly drink, it seems appropriate that I make a post logging the Teh Pengs I drink across the different Food Courts and Kopitiam in Singapore. I will be recording and reviewing the Teh Pengs into various ranks according to how good I think they are, though they may or may not have a picture. By no means that this will be the most accurate review list of all Teh Pengs in Singapore, since I most likely only visit each of these only once. Block 526 HDB Jurong West, Dec 2018 – Very well balanced in terms of tea strength, milkiness and sweetness. Drank here about 3 times in the span of 2 weeks with very consistent taste. Jurong West 505 Market & Food Centre hawker centre, Dec 2018 – Almost perfectly balanced, with a shortfall being a little bit dry. Block 126 HDB Toa Payoh Kopitiam, Jan 2019 – A somewhat distinct sweetness and tea fragrance. Not sure if they use different tea or it happens to be fresher this day. Very nice. City Square Mall, Chiak Lah!, Feb 2019 – Has a little malt taste (milo like) to it, also a little bit of grass jelly like taste. Not quite the taste I expected, but can’t say I didn’t enjoy it. Very smooth to drink and not overly sweet. ABC Nasi Kandar Pte Ltd, 44 Changi Rd, Feb 2019 – Emphasizes the sweet more than the balance. While it might be considered too sweet to some, still very good. Yishun Park Hawker Centre, Jan 2019 – Pre-prepared rather than brewed on the spot. Somewhat a little fruity in taste, but is heavily watered down from the ice. As a result it is neither milky nor sweet. Also has an astringent finish. Compass One Kopitiam food court, Dec 2019 – A little astringent. Balanced sweetness but tea is a little too strong here. Junction 8 Food Junction, 2018 – Drank here twice. One time it was fantastic, and the other time rather average. Pretty strange since I would think major food court chains are usually more consistent. City Square Mall, Food Republic, Jan 2019 – Astringent finish. Rather sweet, but very creamy. Average. Bendemeer Market and Food Centre, #01-73, Jan 2019 – Pre brewed pot of tea, but sugar and milk added on order. Though balanced in taste, some sugar crystals aren’t properly dissolved and the drink wasn’t mixed properly. Geylang Bahru Hawker Centre, #01-44, Jan 2019 – Drank here multiple times. Tastes diluted, but somehow I don’t mind ordering multiple times. Jurong Point Cantine food court, Dec 2018 – Astringent, rough, bitter. Tea leaves were obviously steeped too long. The official worst I have drank before and couldn’t bring myself to finish it. Haig Road Market Center, #01-38, Feb 2019 – Woody tea taste. Somehow rather thick texture. Not sweet. While it has the color of Teh Peng, it doesn’t taste like it at all. I can see if some might like the tea by itself, but as a milk tea it’s no good.